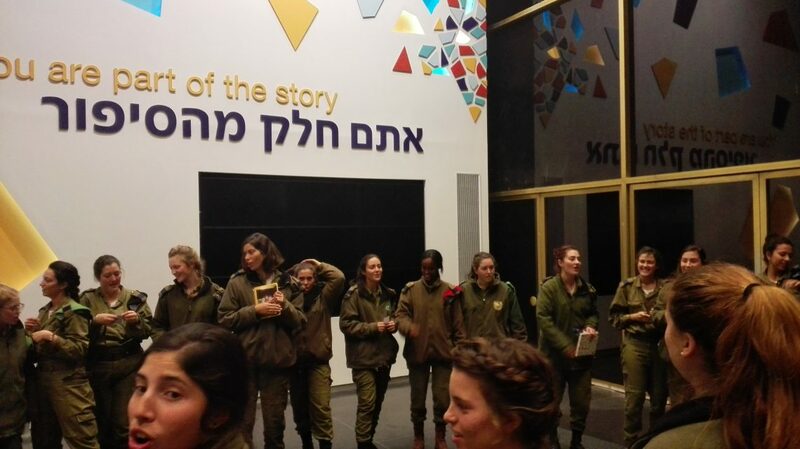 Soldiers and officers visiting The Museum of the Jewish People at Beit Hatfutsot will encounter the unique and ongoing story of the Jewish people as well as Israeli and Jewish identity through the Museum’s permanent and temporary exhibitions. 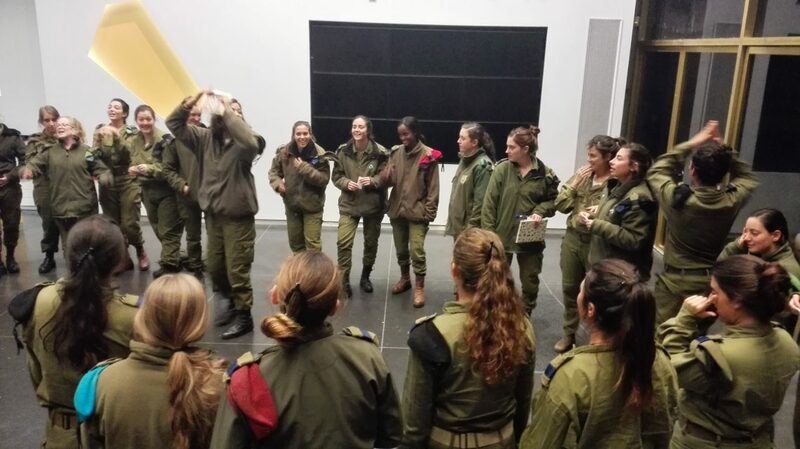 The Museum’s New Wing, which recently opened this May, has had a profound effect on visiting soldiers who were exposed to the pluralistic reality of Jewish life in the 21st century around the world. This encounter consistently incites curiosity on a subject that has otherwise been deemed as boring or irrelevant by many of Israel’s youth. The variety of resources available at Beit Hatfutsot; audio, visual, interactive computer programs that are user friendly, and an expansive database open to the general public, allows for an experience that is both intellectual and emotional, one that contributes towards a better understanding and internalization of each participant’s Israeli-Jewish identity from a variety of angles and perspectives. During 2016, 6,000 soldiers and officers visited The Museum of the Jewish People at Beit Hatfutsot. The Museum of the Jewish People at Beit Hatfutsot has amassed a wide range of information on Jewish life through a variety of media. Our collection includes photographs, films, audio and video recordings, genealogical material, family trees, community histories, music and explanations of Jewish family names. The databases and archives are digitized and are accessible via a single interface. The Museum of the Jewish People at Beit Hatfutsot, in cooperation with the educational wing of the IDF, has created a new mobile-optimized website for the creation of family trees for newly recruited soldiers.